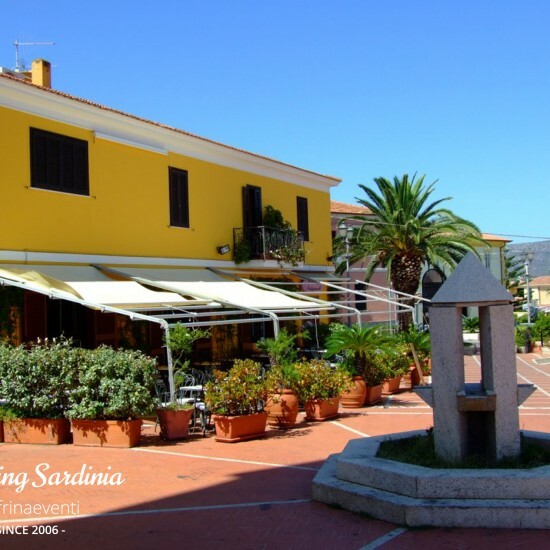 San Teodoro is a pleasing tourist resort in the north eastern coast of Sardinia not far from the well-known Emerald Coast. 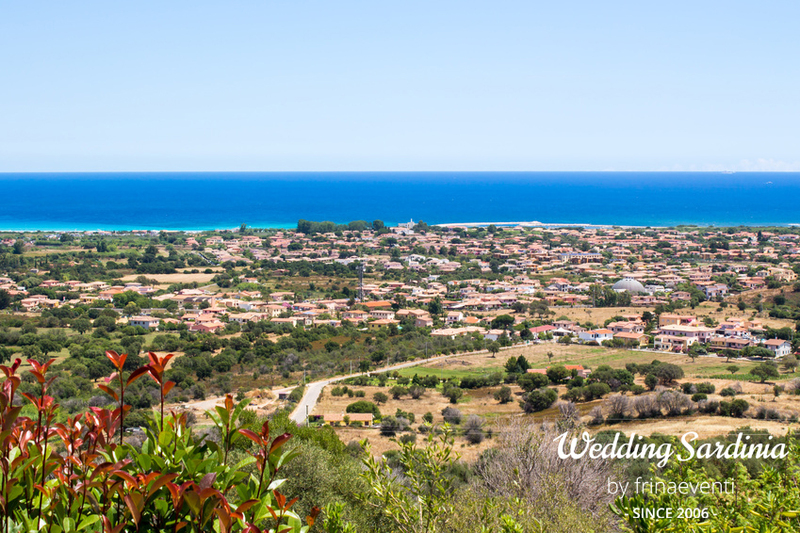 This small town, built a few hundred metres from the coast, enjoys great prestige among the principal tourist areas in Sardinia for its large, picturesque and colourful beaches and bays, which are among the most beautiful in the world. 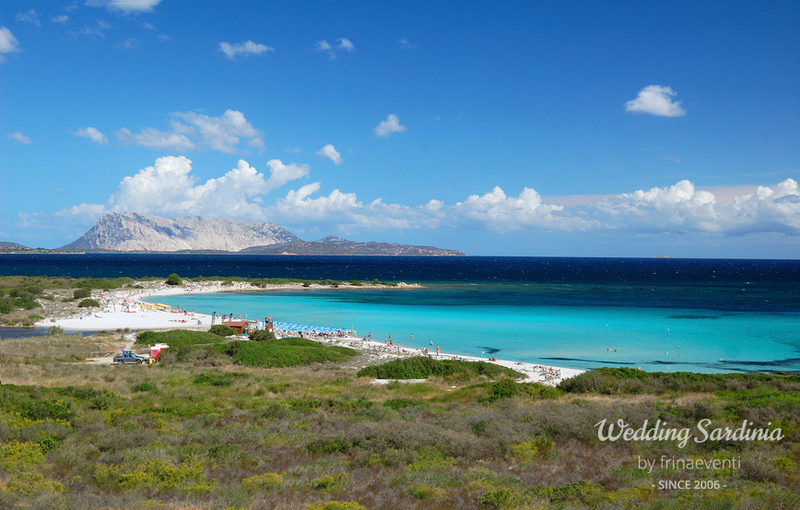 The main San Teodoro beaches include Cala d’Ambra, la Cinta, Punta Aldia, Lu Impostu, Brandinchi, Cala Girgolu. 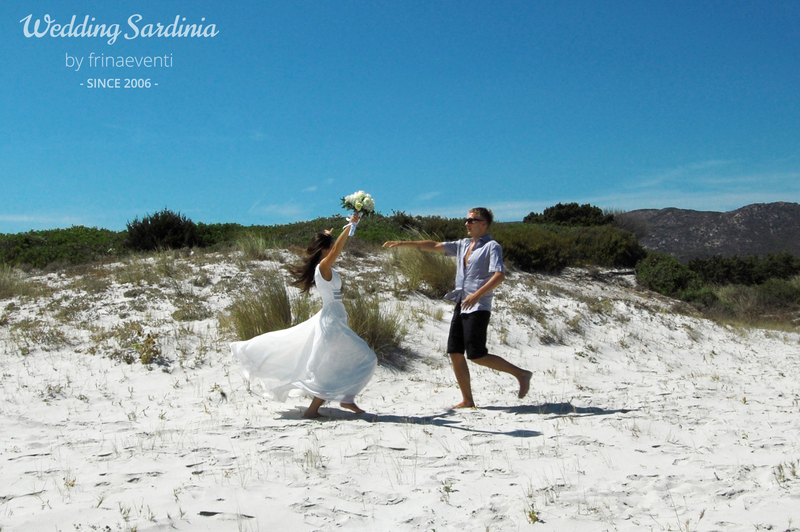 La Cinta with its 3-km long stretch of coastline between the lagoon and the sea is Sardinia’s longest beach and one of its most popular. 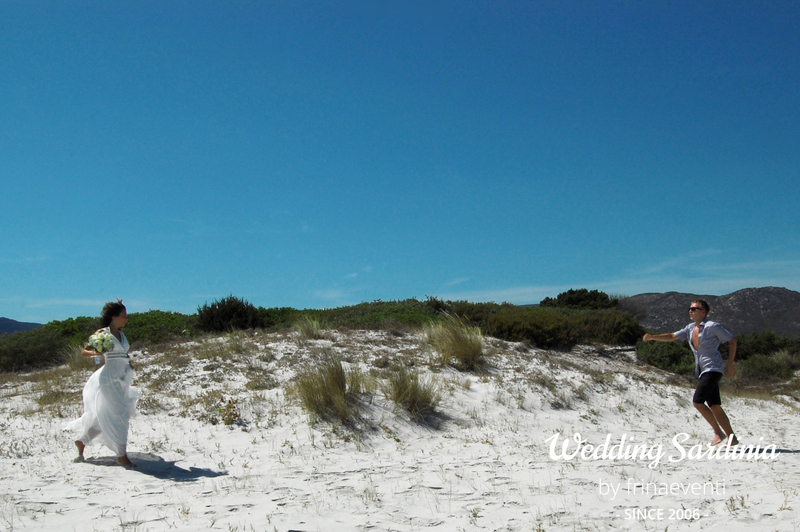 The bay is also a haven for sport lovers and bird-watchers. 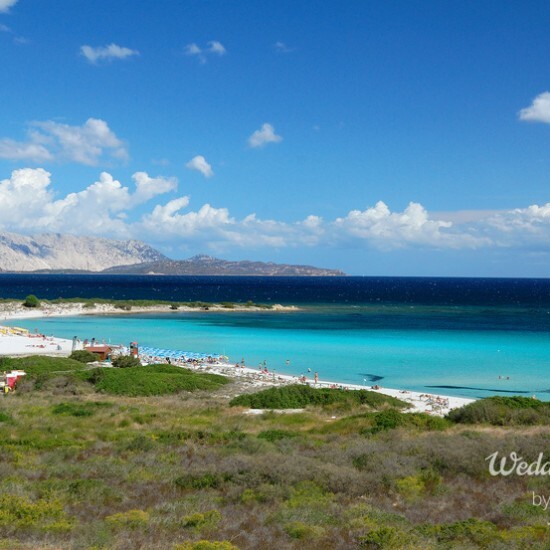 Easy to access, San Teodoro is the ideal destination for a relaxed and fun-filled seaside vacation. 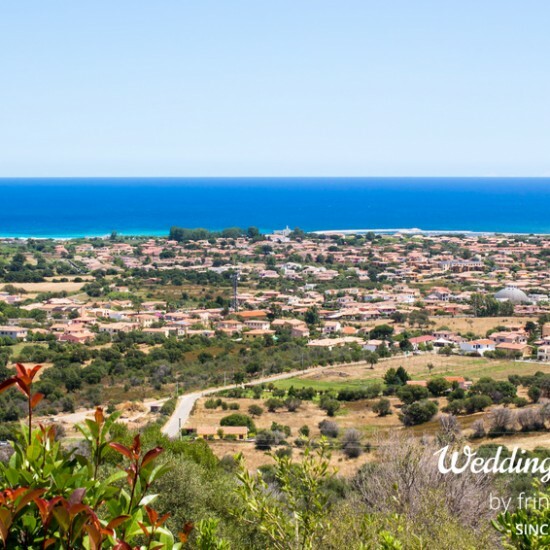 The exciting town centre offers an international and relaxed vibe, many cafés, craft-shops and nice restaurants serving delicious local specialities. 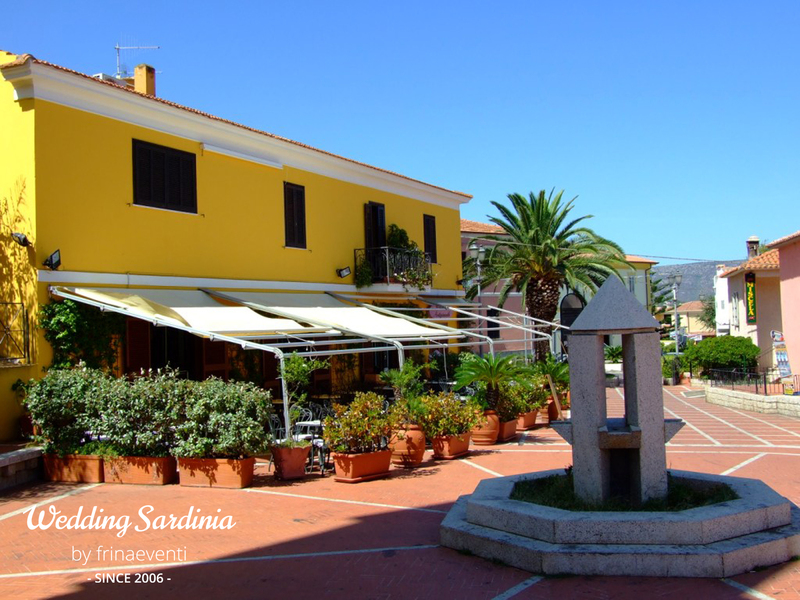 In summer, this place is also renewed among young tourists for an international house music festival and its vibrant nightlife. 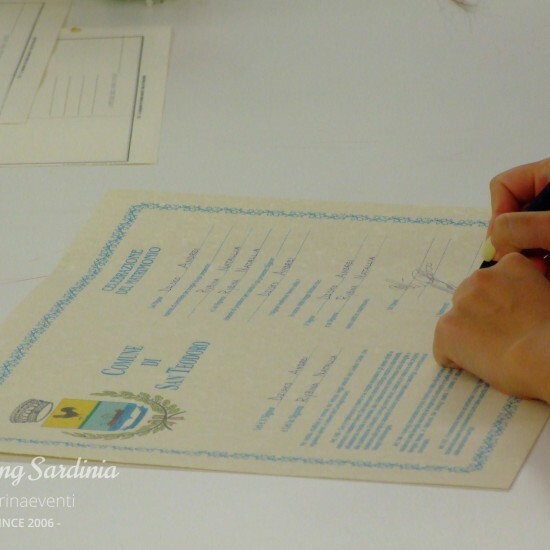 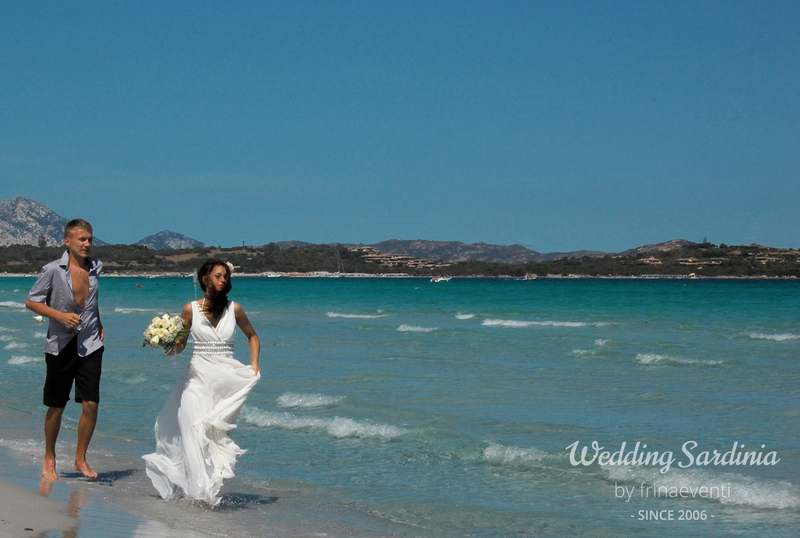 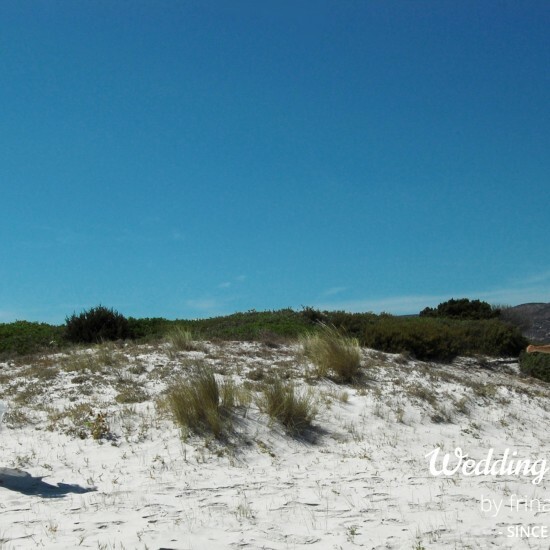 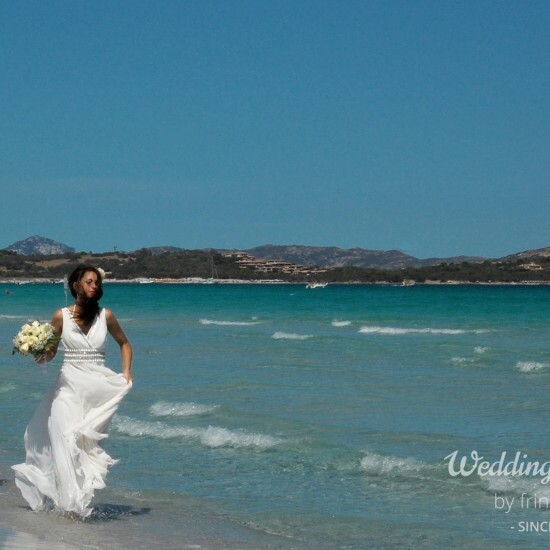 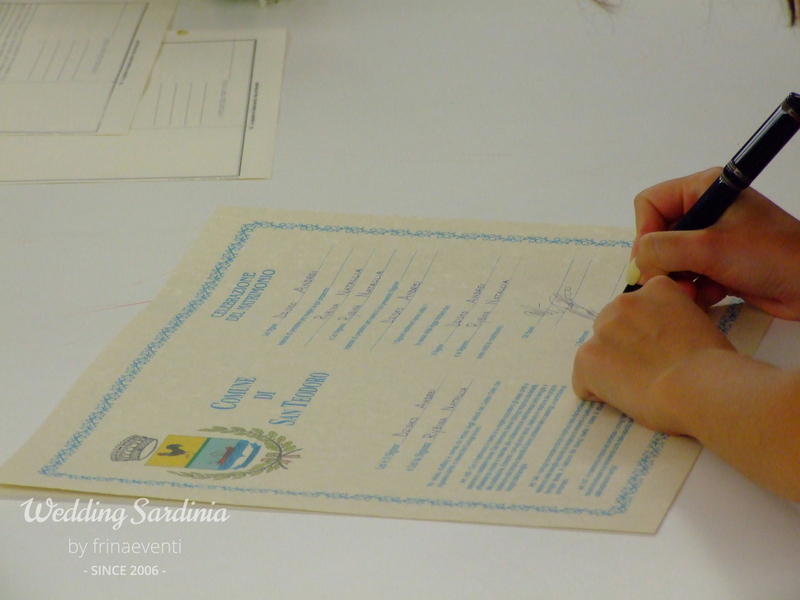 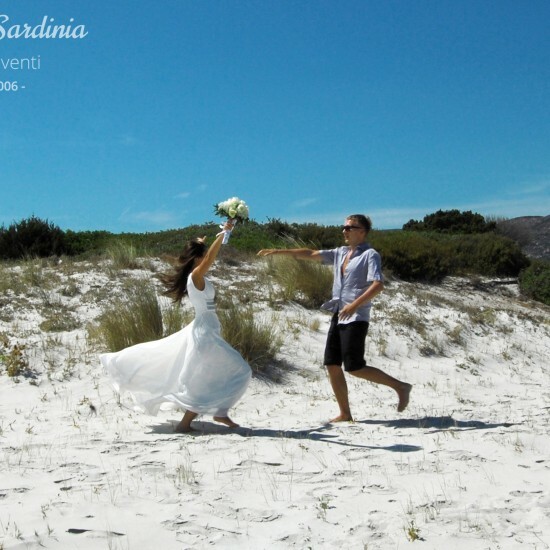 Civil ceremonies in San Teodoro can be organized on the lawn or inside the local town hall and on the beach. 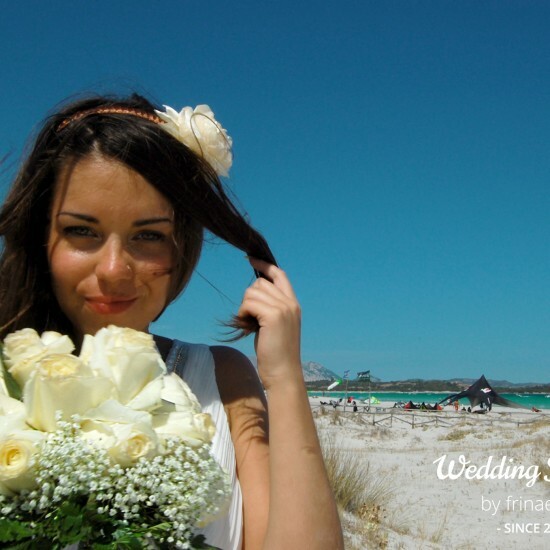 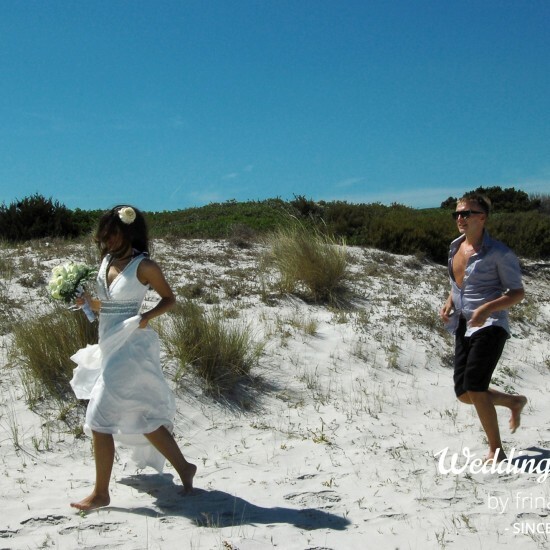 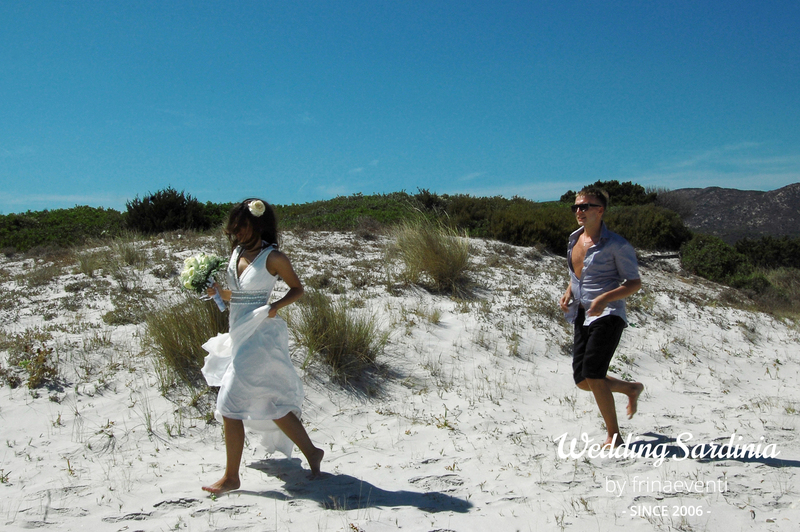 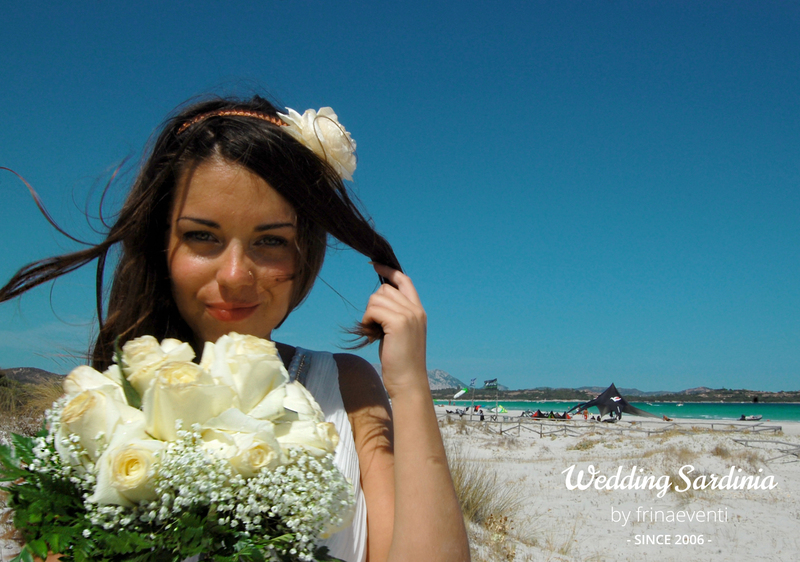 Symbolic ceremonies on the beach, on the meadow or in private grounds are performed by a Humanist Celebrant.